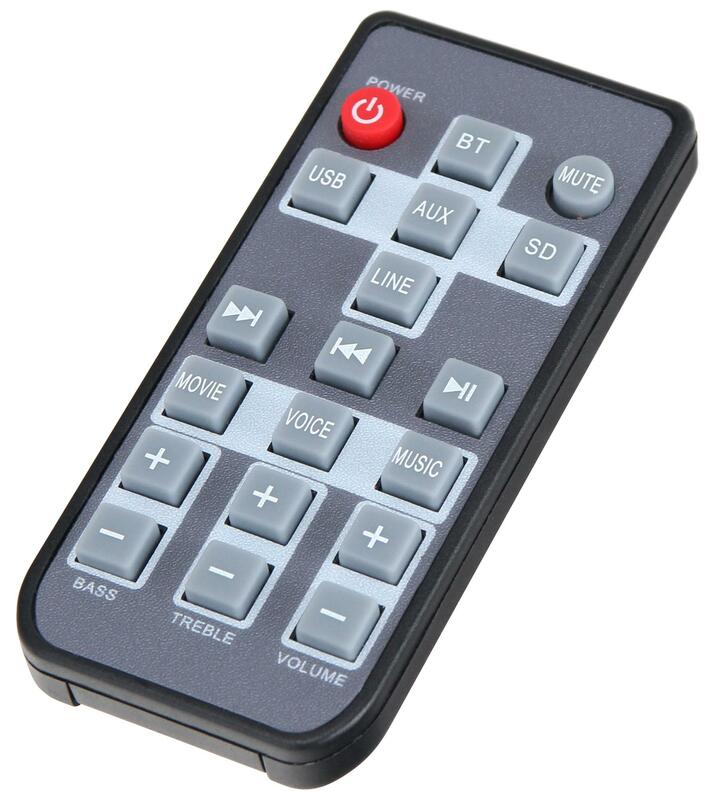 Linear Design Meets Innovative Features! 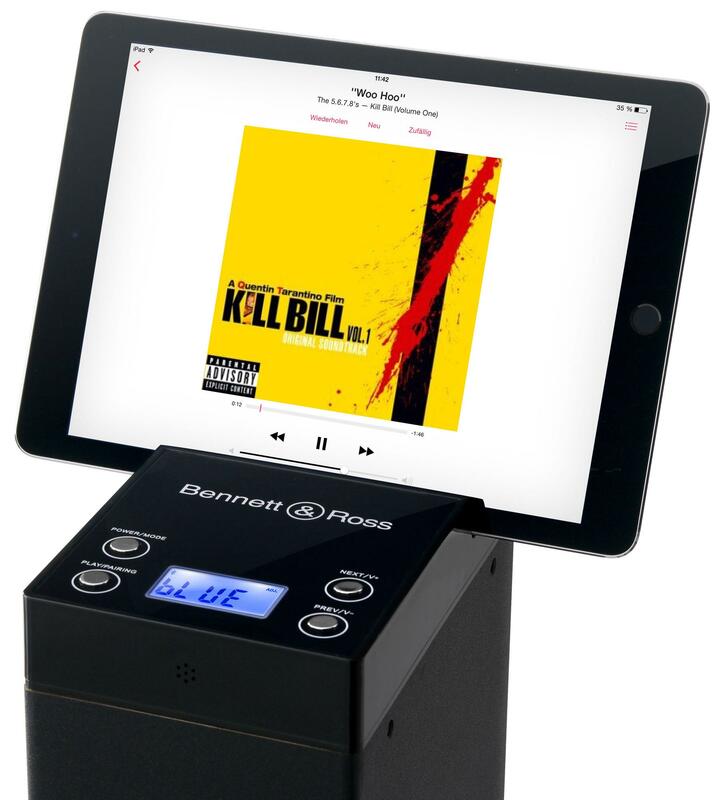 The Bennett & Ross Maximus Bluetooth® Tower Speaker will impress you with its strong 2.1 system, a variety of connectivity options and sophisticated features, such as its tablet/phone charging function. 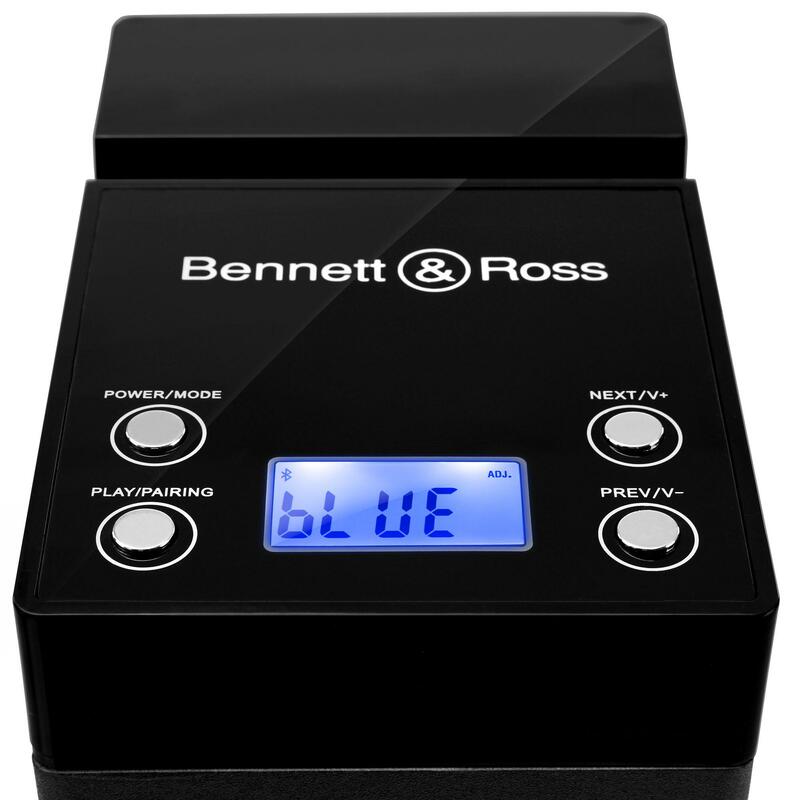 It also has a practical shelf to store your tablet or smartphone. 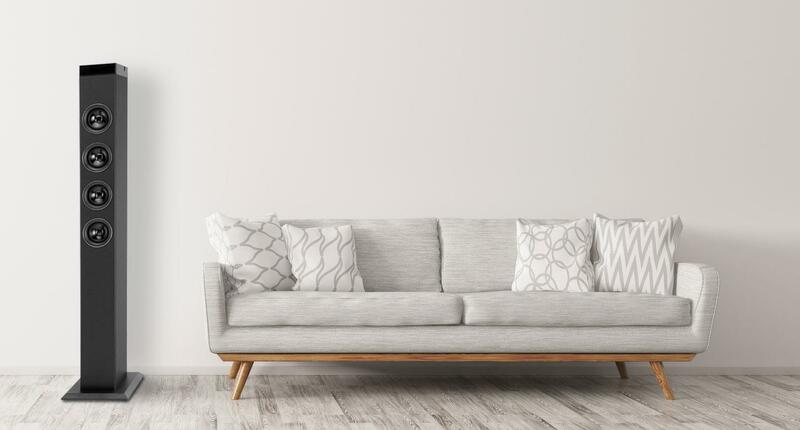 Its sleek black matte finish with a piano lacquer panel makes it a perfect addition to your living room or bedroom. 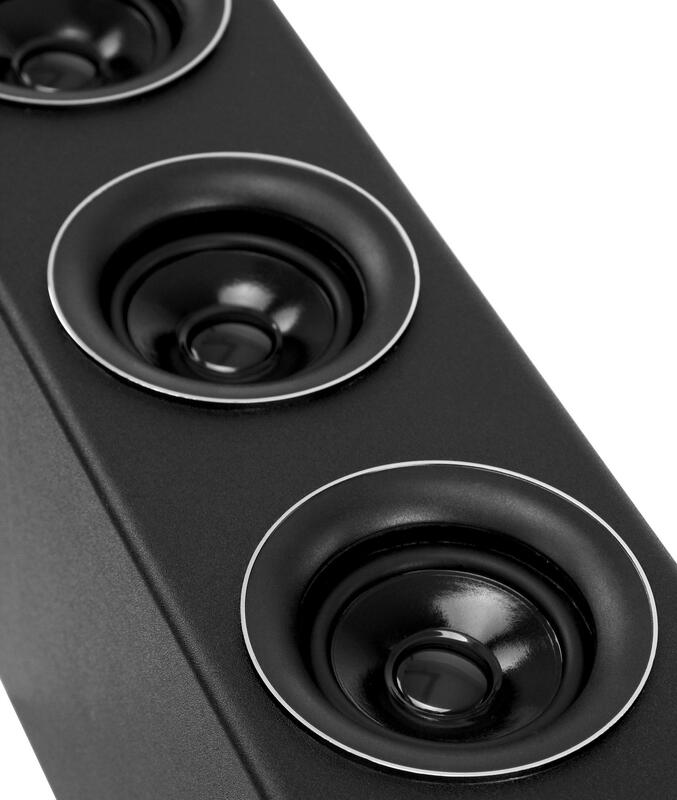 With 2 x 9W + 15W (Subwoofer) RMS power, this speaker has a powerful sound. 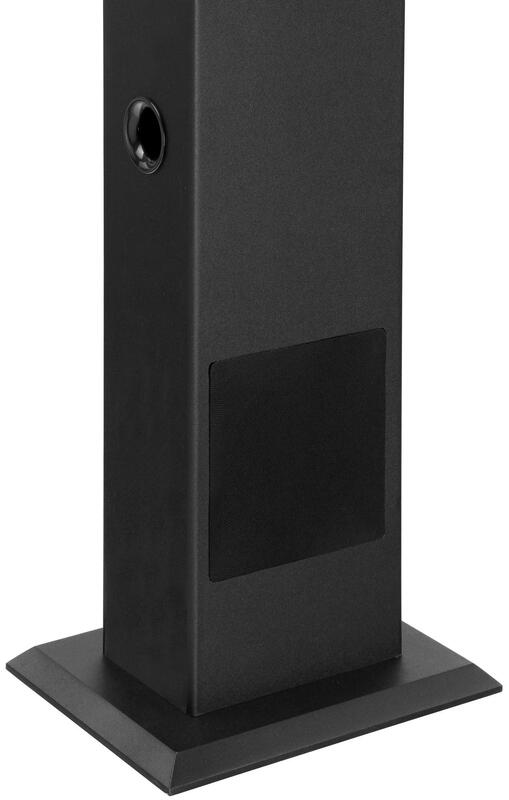 The 2-way sound tower is ideal for use as a stereo, with a compact home cinema system or as a substitute or complement to traditional TV speakers. The 3"(7.62cm) midrange and laterally built 5.25" (13 cm) subwoofer guarantee excellent signal resolution with bold sound reproduction and surprising level stability. 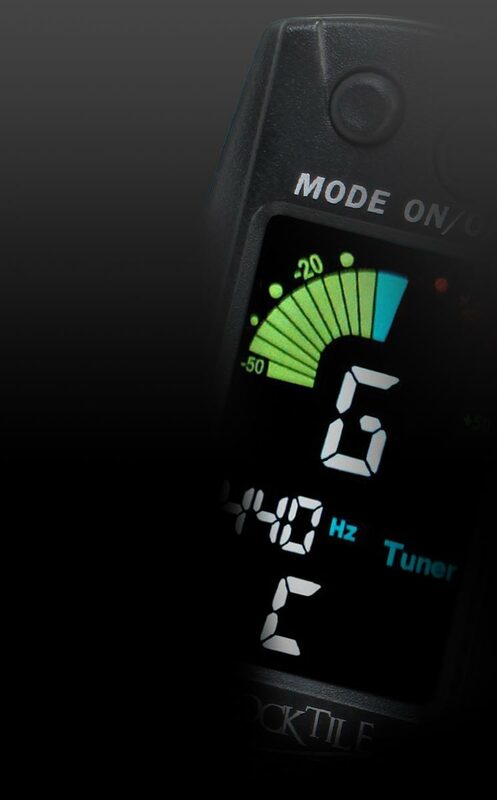 An infinitely variable 2-Band EQ (bass and treble) and three pre-equalizer presets (music, movie, and language) allow you to adapt the speaker to your individual preferences and environment. 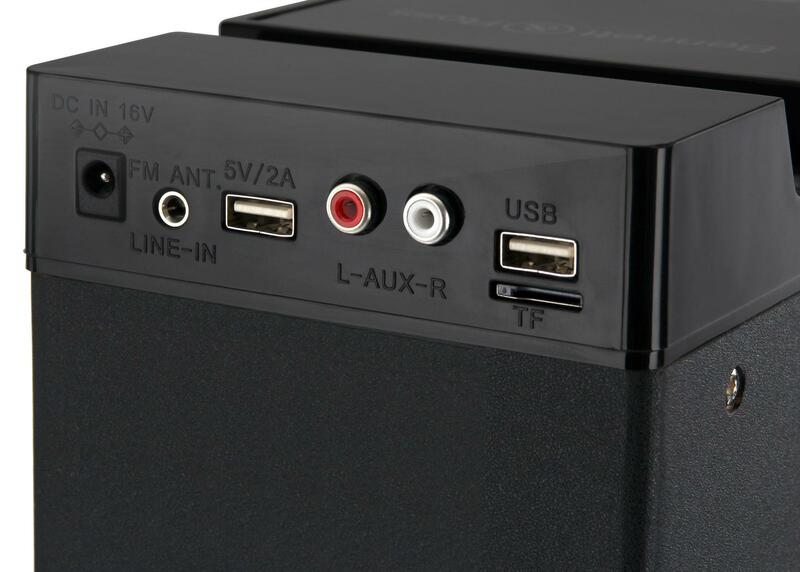 For maximum connectivity, the TS-230 offers both a USB port and an SD card slot, in addition to the built-in Bluetooth® interface. 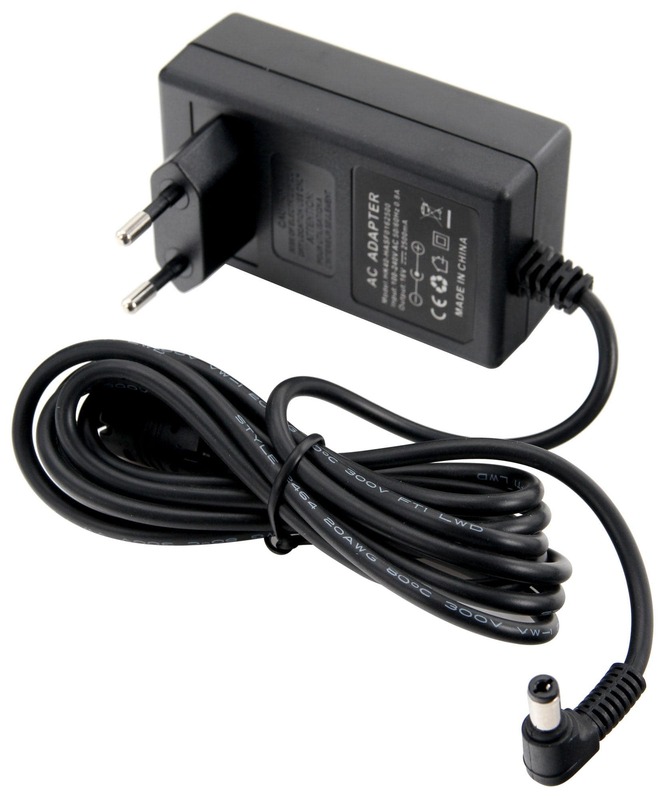 A 3.5 mm auxiliary input (jack) and stereo RCA jacks ensure smooth communication with peripheral devices such as MP3 players, mobile phones, tablets, laptops, or CD players.